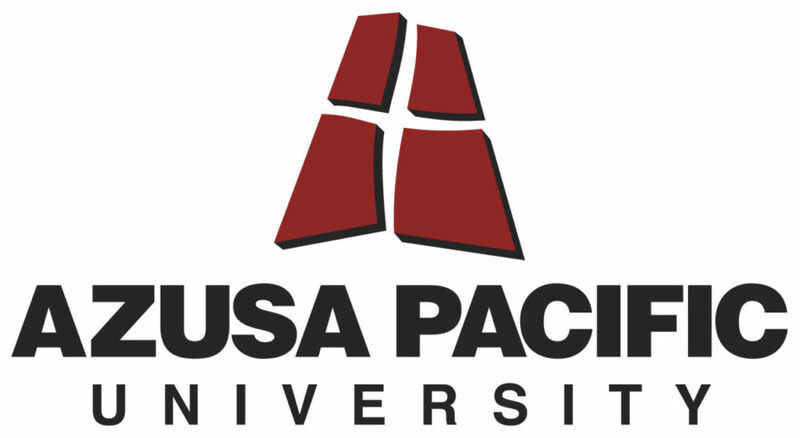 Azusa Pacific University Student Health Center has left paper charts in the past and reclaimed resources, increased efficiencies, and improved delivery of services. Medicat understands the challenges of College Health and partners with our clients to support student well-being and success. Summary: We were drowning in paper charts. Within two years of implementing Medicat, not only were we using the EHR 100% for documentation, we archived all of our old paper charts! AAAHC accreditation was only a dream, now we are preparing to apply! Problem: Our office was lined with large metal cabinets that were continually breaking due to the excessive weight. When drawers would break, we had patient charts stacked on the floor while we awaited repair. Front office staff were overwhelmed with pulling charts, filling new pages, documenting “No Show” appointments, tracking the charts down to file reports, and filing charts back into cabinets. 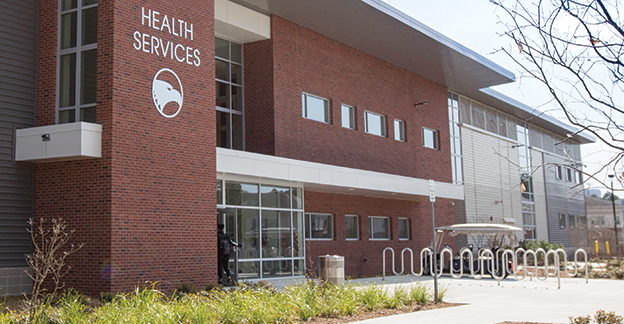 It was not uncommon for a staff member to spend 1-2 hours looking for a chart that might have been on a provider’s desk or misfiled in the cabinets. It was a nightmare of wasted space, wasted time, and wasted resources. Solution: Medicat stores all of our records and eliminates the need for multiple filing cabinets. Charts don’t get lost and can be accessed by multiple people at the same time. We were able to reclaim resources by eliminating paper workflow. The best part is that we are FAR MORE EFFICIENT! Results: Freedom from metal filing cabinets gave us a bigger front waiting room, it is now more than twice the size for our students. The space is comfortable and welcoming. Within one year of implementation, two of our full time office staff retired, and we did not need to replace them. Provider productivity has increased 40% and they are ending their shifts on time. It used to be the exception if providers were able to go home on time, now it is the opposite: it is the exception for a provider to stay late! Staff morale has improved, the environment is less stressful overall, and students LOVE the online scheduling! 90% of students are scheduling online. Our Patient Forms are attached to appointment reasons, so time is saved for students to fill those out at home, and providers have time ahead to review the forms and anticipate needs for the appointment. Students have increased their use of secure messaging, which often eliminates the need for an additional office visit. An added bonus has been the reports we are able to generate. Providers are competing in a healthy competition for most patient visits for the month! We can provide accurate numbers for board reports and year end reports, and we can validate our worth in the assessment process. Medicat has been a definite win for our clinic, staff, and students! Way to go, APU SHC! Protected health information, provider productivity, increased morale, greater efficiencies, and improved reporting are all indicators of College Health success. Medicat team members are dedicated to our clients’ success and partners with them to create solutions that take student well-being and staff efficiencies to the next level.